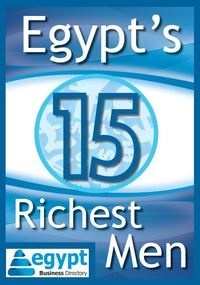 Where do Egyptian companies stand in Forbes lists? Egypt’s rankings in the Forbes lists make it clear that it is the world’s unnoticed underdog – take a look at where the country stands. Economics MA student at the Univ. of Alberta, Canada. Holds a BA in Business, MIU, Egypt. Interested in development econ. and business clusters.